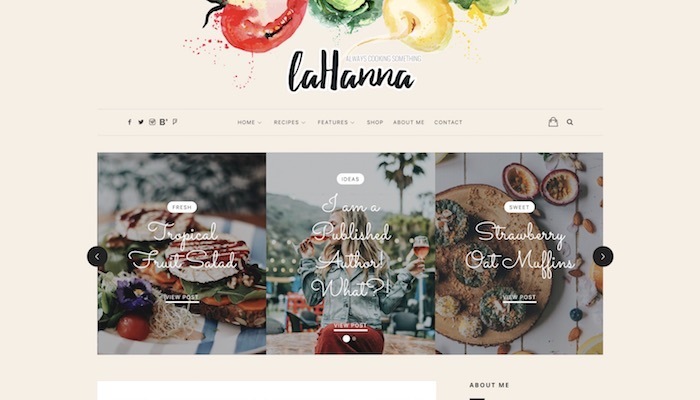 With these jaw-dropping WordPress themes for food bloggers, you can share your stunning and salivating dishes with everyone to enjoy. Bring your one-of-a-kind recipes to the internet and let others try them out as well. 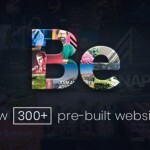 Create a community of loyal followers and grow your little blog to some serious volumes. 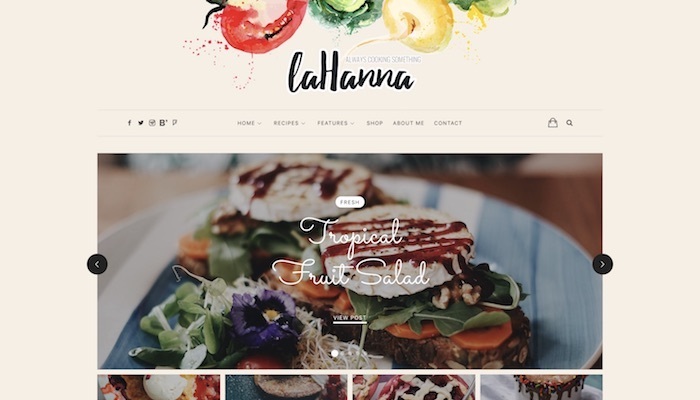 Narya is a clean, minimal, sophisticated and responsive food blog WordPress theme. It follows all the latest web trends and tech regulations to make sure your page keeps on running smoothly at all times. If you are passionate about preparing delicious dishes and would like to share your recipes with the world, Narya is your best bet. Of course, Narya comes with a neat recipe plugin that is ideal for creating content no one will be able to resist. 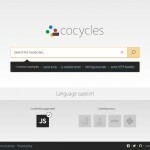 Besides, Narya is also fully compatible with modern web browsers and retina screens, as well as optimized for high performance. With its multi-purpose approach to blogging, Blogosphere is a versatile WordPress theme which you can use for all sorts of intentions. 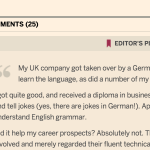 There aren’t any set rules what for you can employ Blogosphere. It is your imagination that defines the purpose and if this means building a food blog, Blogosphere brings your idea to life swiftly. In fact, among multiple predefined demos, Blogosphere also contains one that is food-exclusive. No doubt, you will have a ton of fun filling the spaces with your mouthwatering food creations, making your blog visitors salivate. And Blogosphere will display all your content in a refined and polished way, distraction-free. Are you excited to bring your idea for the forthcoming food blog to existence? If you are and you are still in search of the right solution that will get the magic to happen, chances are, Sabroso is the tool you need. 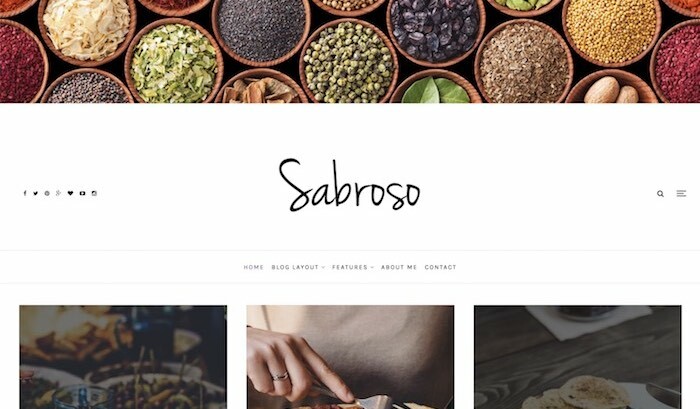 It is a carefully designed and neatly packed with fascinating features food blog WordPress theme that will do you well. Sharing your creative and innovative recipes has never been easier. Take the opportunity and get things moving in the right direction with the remarkable Sabroso. There are a whopping nine different homepage designs that you can choose from. Besides, all the pre-built layouts are entirely customizable for you to tweak to your needs with ease. If you would like to stand out from the crowd, it is Cavan that you should consider. 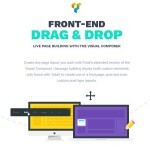 It has a very distinct web design that will help you spark everyone’s interest. Let Cavan get them intrigued and hungry to learn more about what you do. Due to its amazing versatility and high adaptability, you can use Cavan with food blogs easily. You will barely need to do any improvements due to the fact of how striking, yet minimalistic, the theme is. 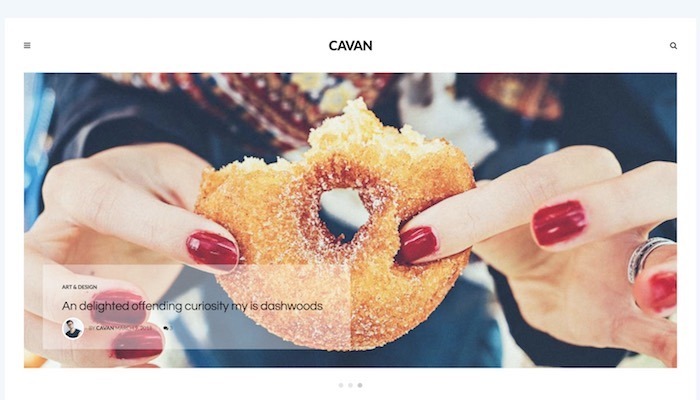 Cavan links with Instagram and other social media platforms, rocks a sidebar overlay menu, supports all post formats and emphasizes heavily on your content. Right off the bat, you will notice that Lahanna is successfully differentiating itself from the masses. 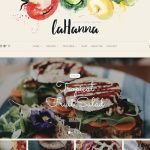 Lahanna has a handy front and interactive ingredients list and super cool timer links for your visitors to see how long they still have to complete the step. Not to mention the level of simplicity regarding creating recipes. You immediately know what you get with the Food Blog WordPress theme. 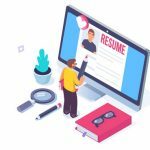 It is a spectacular tool that will help you on your journey to managing and maintaining a refreshing blog with zero complexity. In other words, you do not need to be a designer nor a programmer to still have the option to get your page up and running in no time. 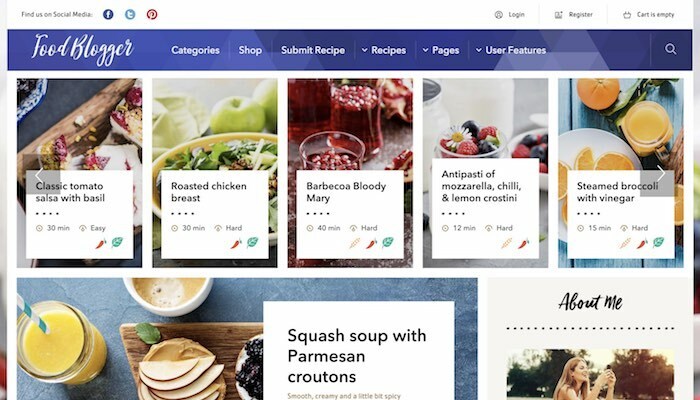 Food Blog gives your users a chance to submit their recipes so you can feature them as well. Create a community of food enthusiasts and grow. 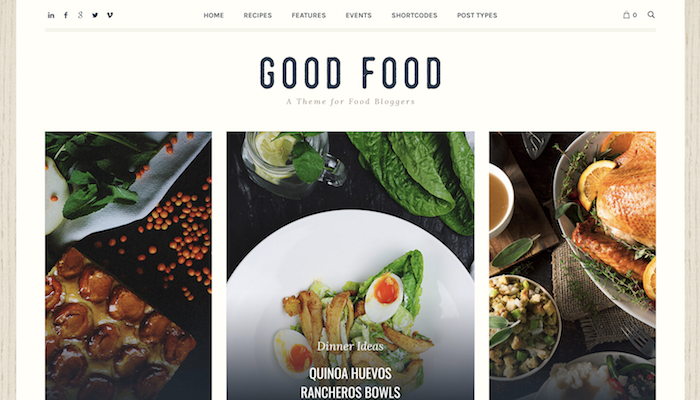 Good Food is a responsive and mobile-friendly WordPress theme for bloggers who plan to share recipes. Along with the already amazing and cutting-edge layout, Good Food also comes with numerous features. 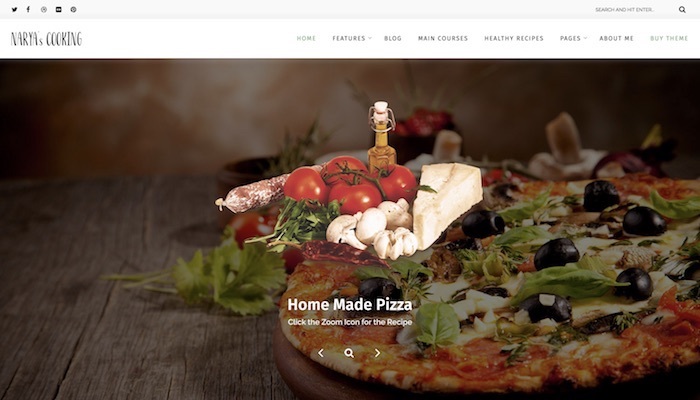 With Good Food, you can not only create and publish irresistible recipes, but you can also start an online shop and push different events you are hosting. 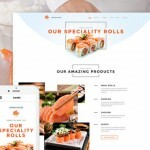 In addition, you can translate the theme, add enticing animations, utilize over ninety shortcodes and craft custom forms.